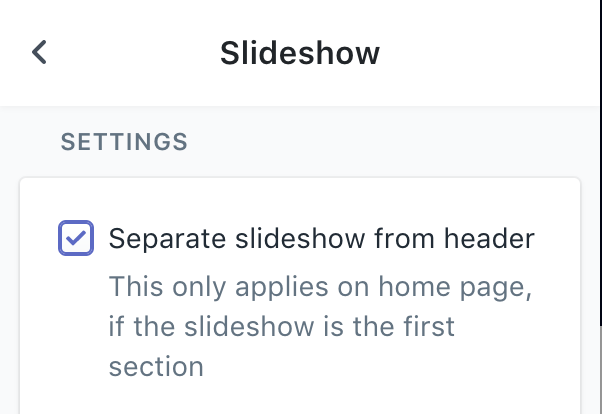 By default, Focal uses a header that overlaps the slideshow on home page. While beautiful, this forces you to carefully choose your images in order for the navigation to be readable. This setting can be disabled.